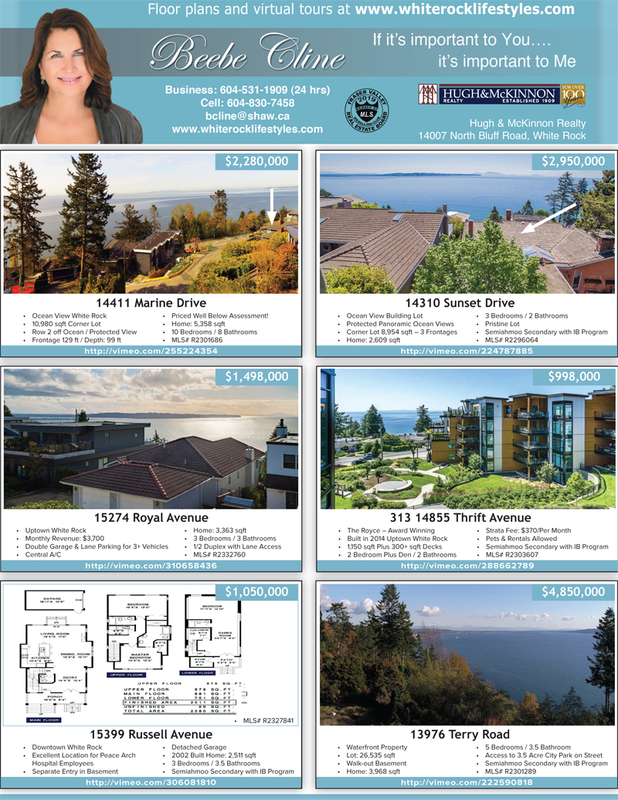 Here you'll find resources to assist you with all your real estate needs for White Rock / South Surrey. Whether you are a first time homebuyer, looking to sell your property, or an experienced investor, I can provide you with comprehensive real estate solutions. 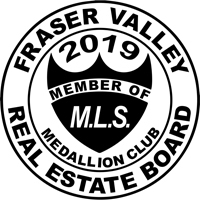 This website allows you to search for current listings in all of Fraser Valley and receive detailed descriptions and photographs. 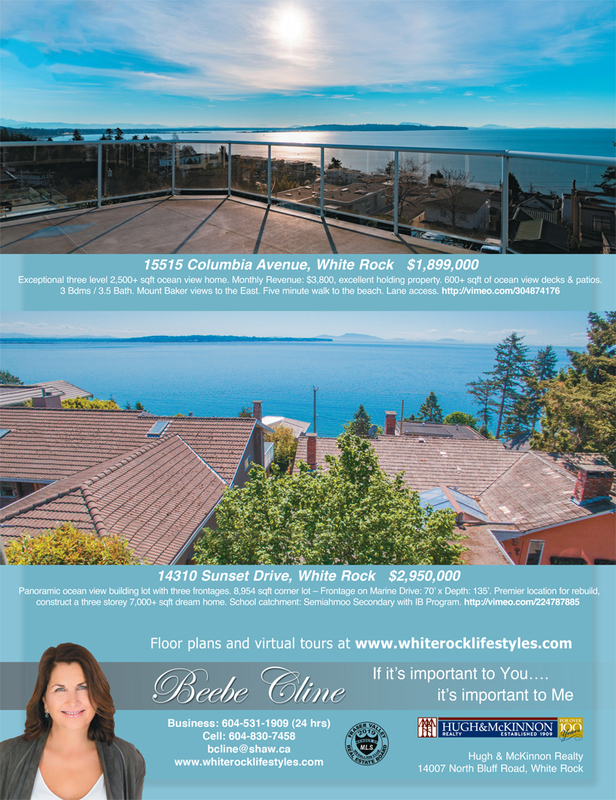 Selecting the right agent to list your White Rock-South Surrey home is no small task. 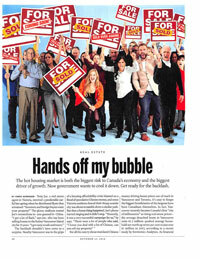 How your home is presented to the buying public is of utmost importance. 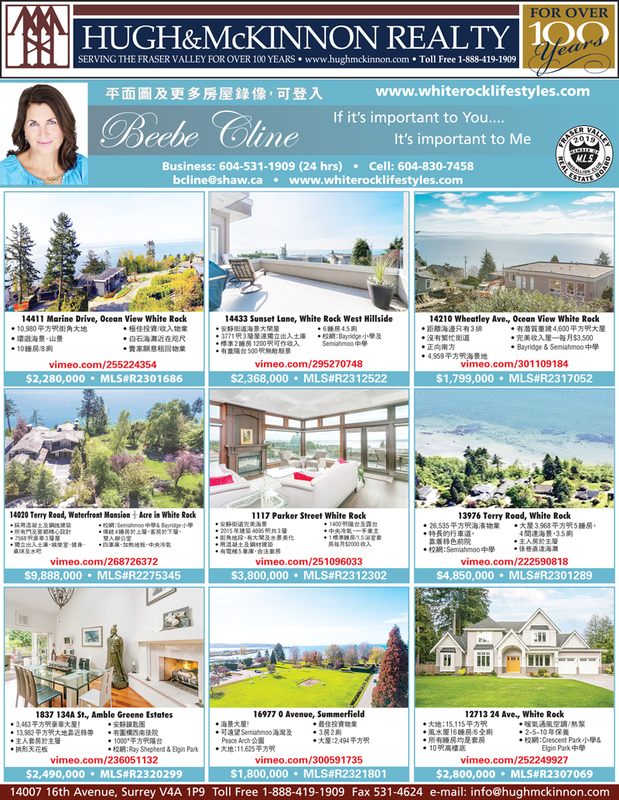 Listing with Beebe will bring a sense of quality, preparedness, and presentation that will encourage buyers to take a closer look. 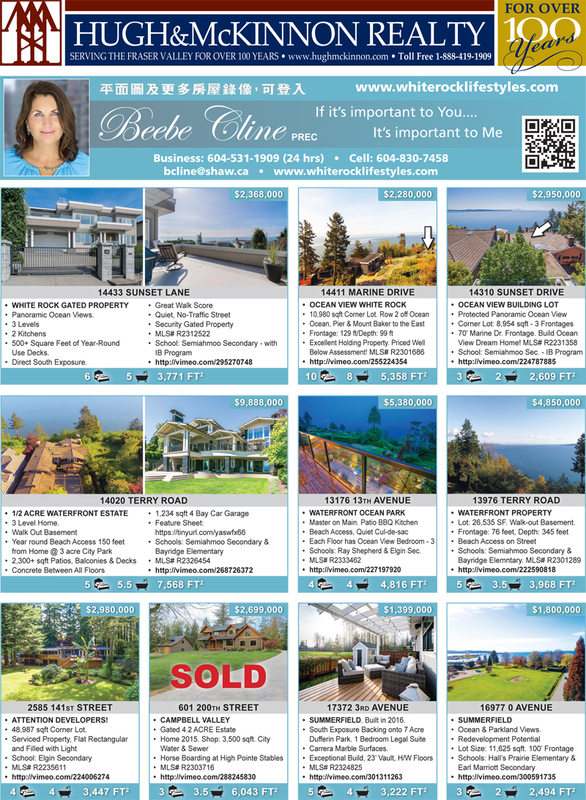 Beebe uses only the finest in professional photographic techniques, online strategies, in home print collateral, and agent to agent network marketing. 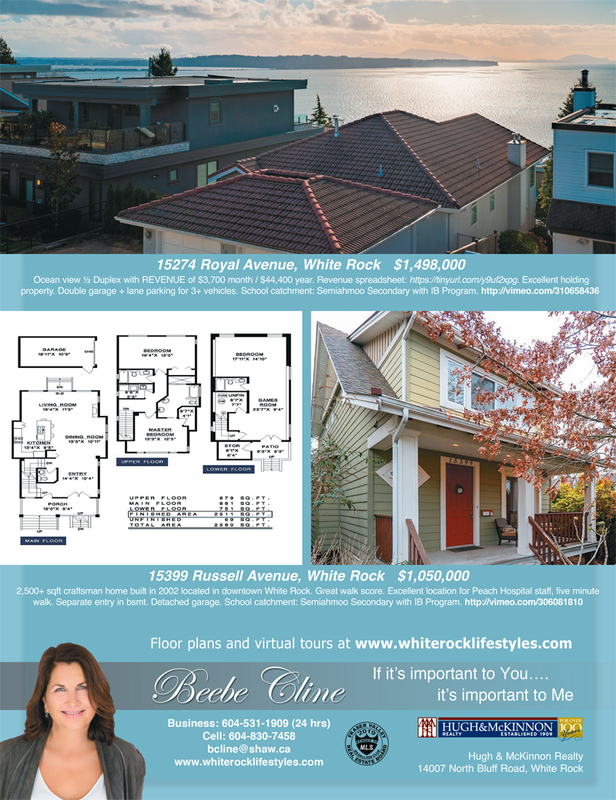 As a top producer in White Rock-South Surrey Real Estate, Beebe understands what it takes to get your home sold. 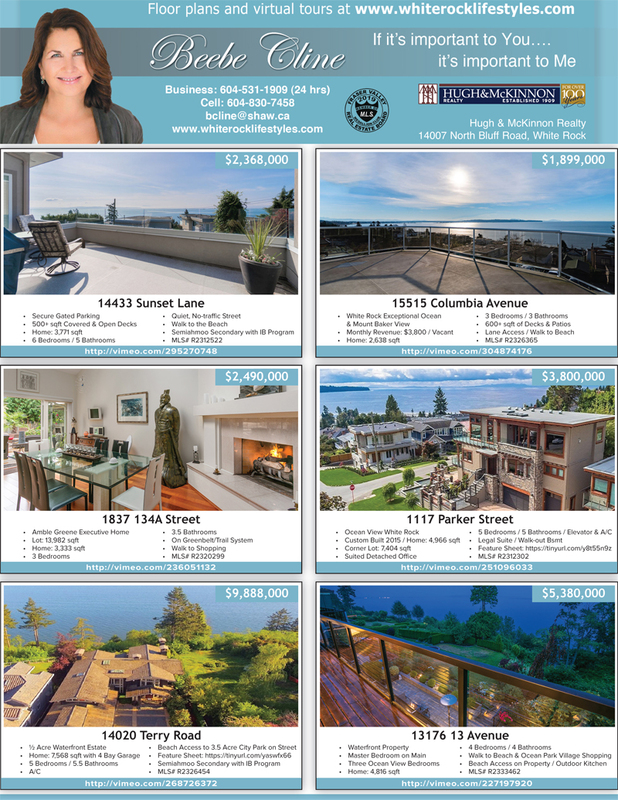 Be one of the fortunate to present your home to the public with style, class, and stunning imagery. 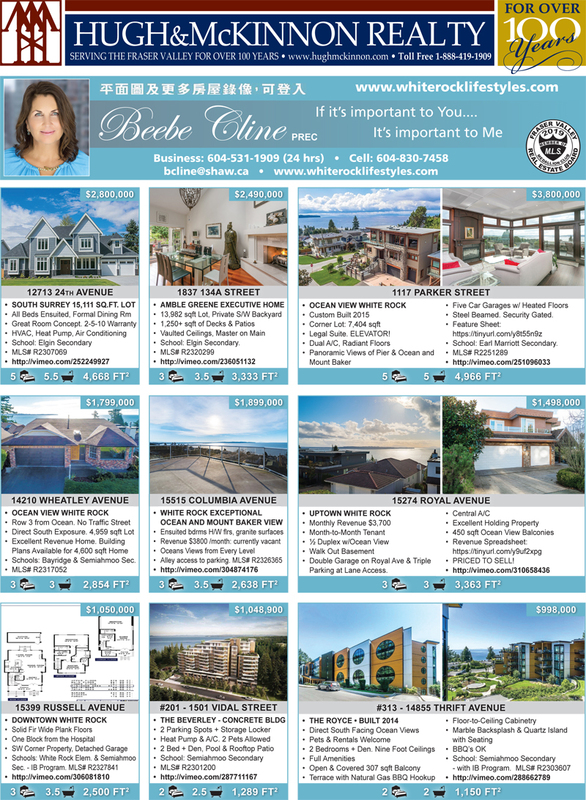 Click here to view a more detailed description of this marketing plan, or call or email Beebe (604-830-7458 bcline@shaw.ca) for a no-cost and no-obligation Market Evaluation.